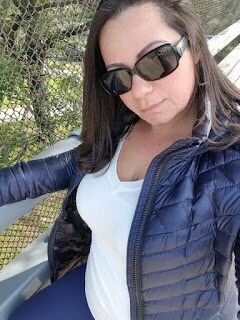 A 49 years old Sugar mummy in Malaysia is looking for a young man between the ages of 20-35 years who can come over to Malaysia to live with her. Smiley and carefree, I’m looking to meet someone new and hopefully something special will come out of it. I enjoy being outdoors and exploring new things. I love attention and affection. I also enjoy going out to dinner, concerts or just cuddling at home and enjoying each other’s company. I’m looking for a man I can connect with totally. I’ve been told I could find a good, loving and caring man out here. Waiting to hear from you guys. Mary is a super-rich businesswoman based in Malaysia, she has lots of businesses in different countries including South Africa, Kenya and even in some European countries. Helo iam supri 30 age in malaysia, contac watshap iam +628565329700.